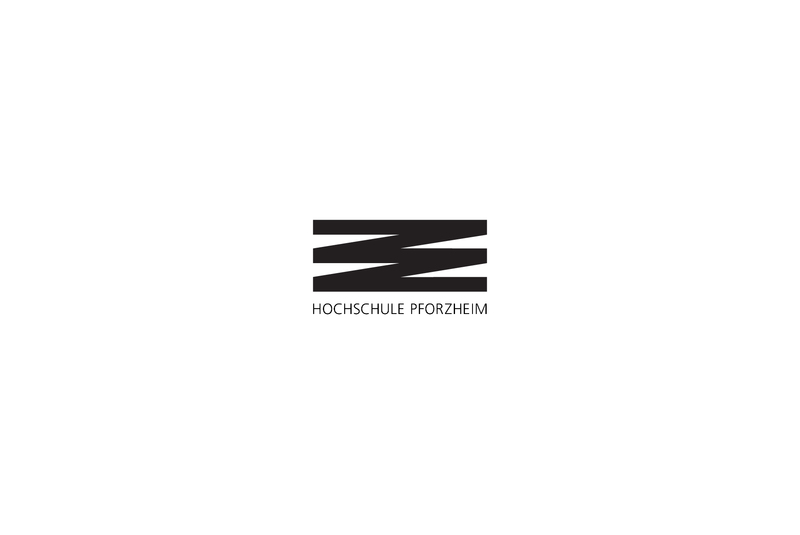 I’m happy to share that after a lot of work, tough life-changing decisions and a very strict selection process, I got accepted to study my dream Master program: the Master of Arts in Transportation Design at Pforzheim University of Applied Sciences. This is a big personal milestone and mindset change. I’ll take this opportunity to improve my creative process and skills, understand one of the biggest topics/issues of civilization and use it as a platform to be involved in more impactful projects, this is a period to learn, focus and grow. I want to thank my family, friends and mentors for all the support. Let’s see where this can take us. 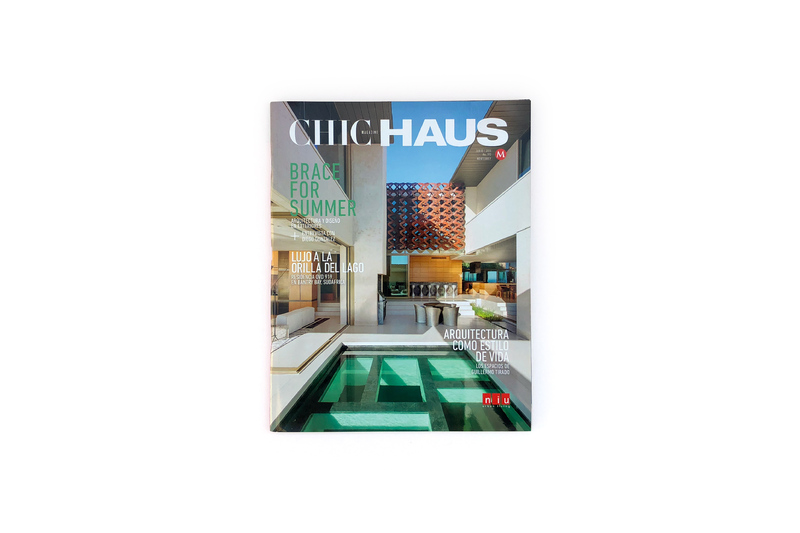 Sometimes our job as designers is to create space, space for others to jump in and execute in the right direction. 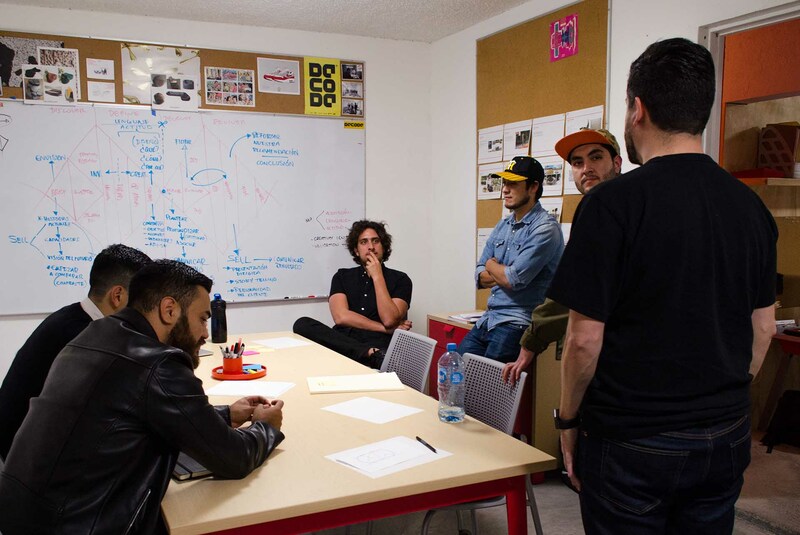 A few weeks ago Jorge Diego Etienne had me over at his studio in Monterrey to lead a workshop on this with a hint of creative thinking coaching to broaden their conceptualization processes. 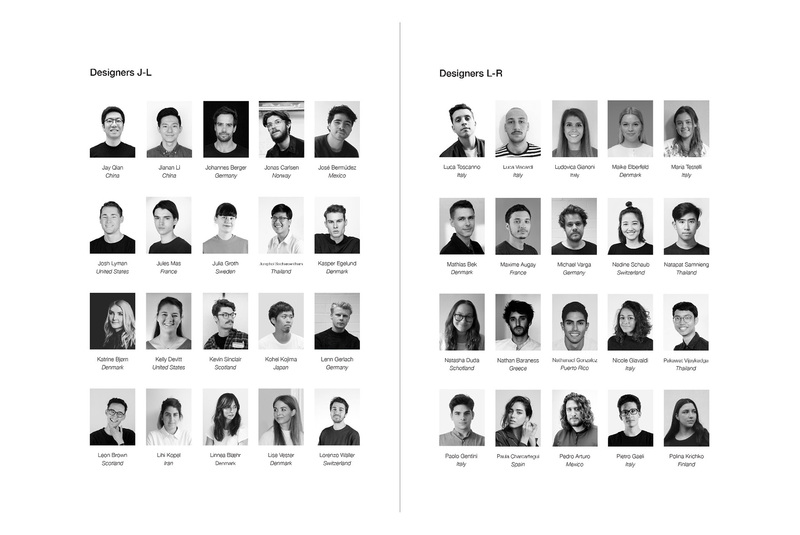 Thanks everyone for your openness and attitude, it was good to be back to my first workplace as a designer 5 years ago. Let me know if you are interested in a tailored workshop for your team or organization! 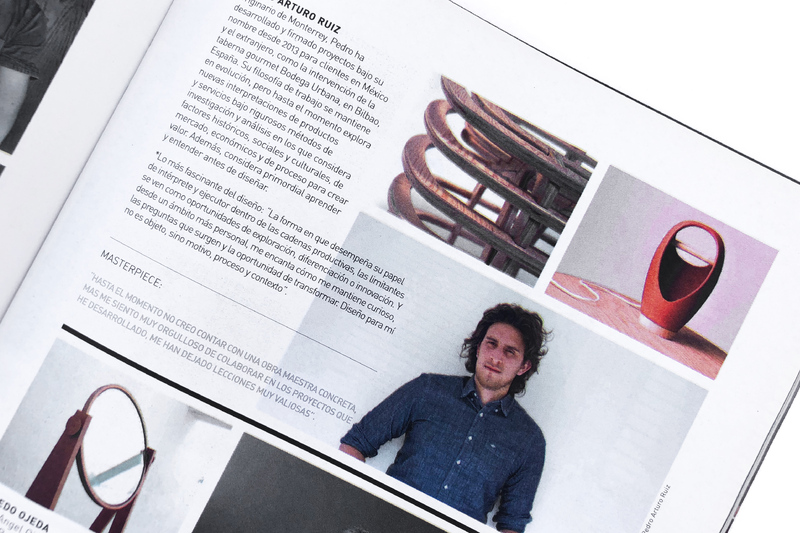 This year we took the latest CIRCULĀR project outcome to Guadalajara to be exhibited during Campamento’s Linterna, an exhibition venue for young designers during such fair. This is an opportunity both to take Polybion’s developments to new audiences and to expose our students’ work to public criticism. 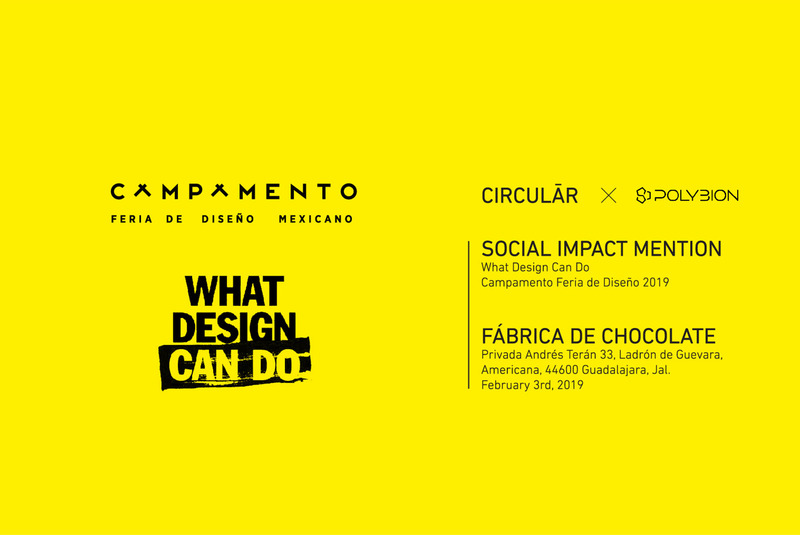 Their work and research got rewarded with the Social Impact Mention given by the prestigious What Design Can Do organization. 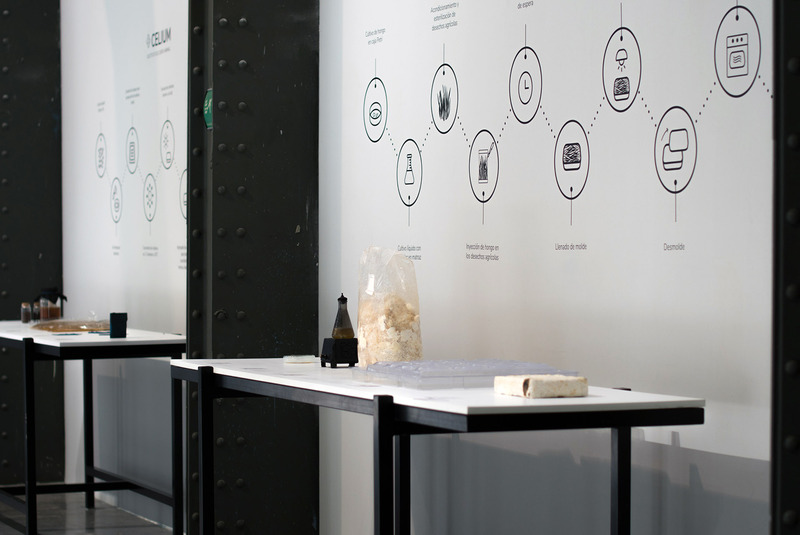 We are proud of their work and the impact our methodology for teaching and designing is achieving. Congratulations to everyone involved! We had an incredible time in Guadalajara! Thanks for all the questions, comments and for sharing with me. 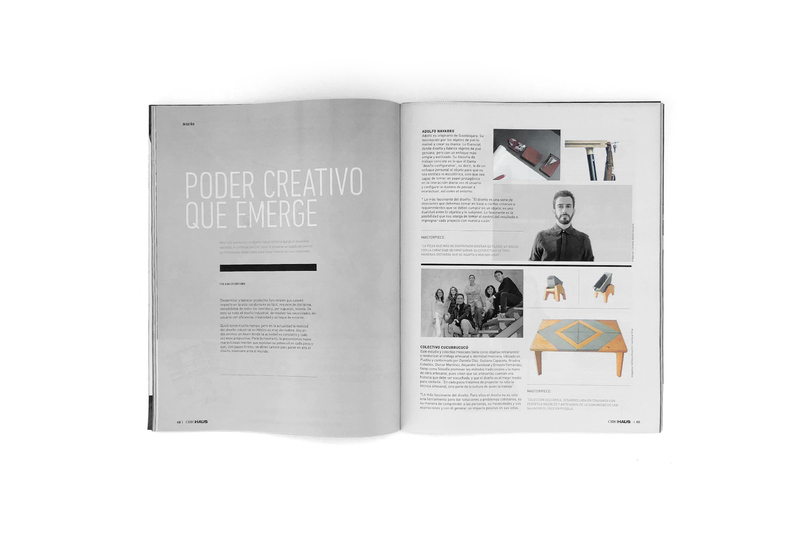 Thank you again Mutuo and Emerge Mx for starting the conversation and provoke the design scene. 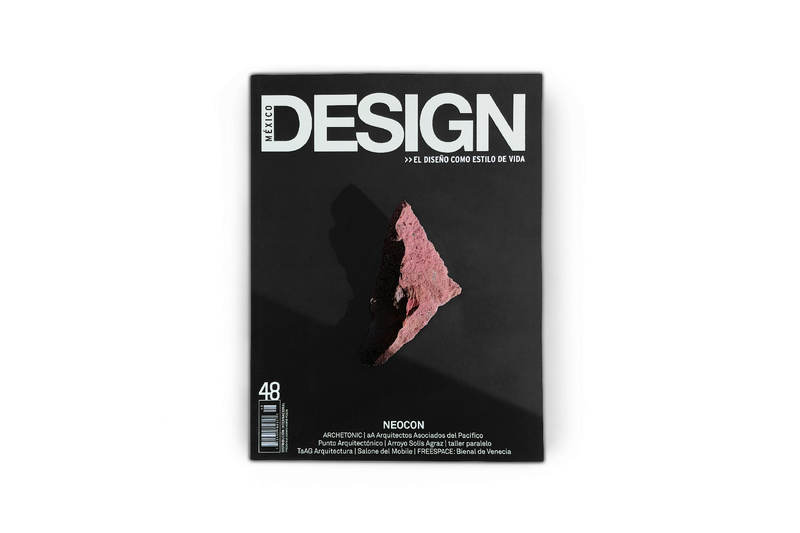 Glocal Design Magazine have chosen H for Serial as one of the best Mexican design projects of 2018 pushing new practices, processes and solutions in its Number 48. 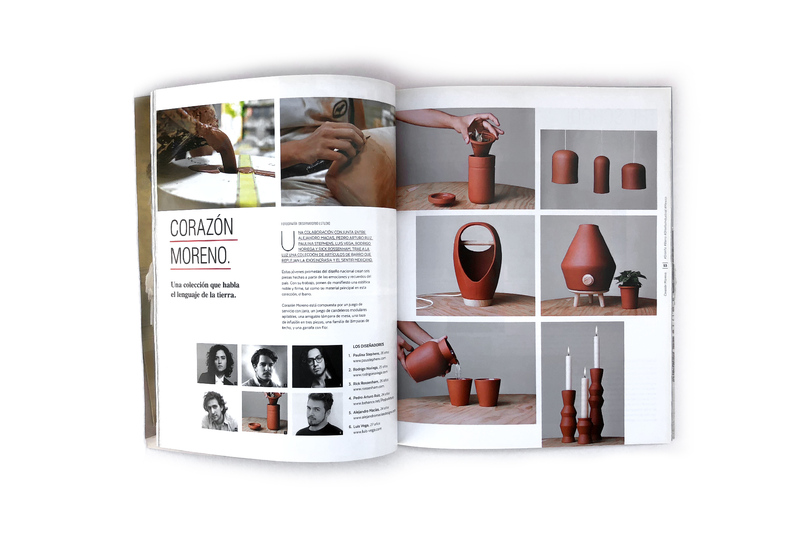 Thanks Greta and Itayedzin for your work promoting design in and from Mexico! Mutuo - Guadalajara, Mx. 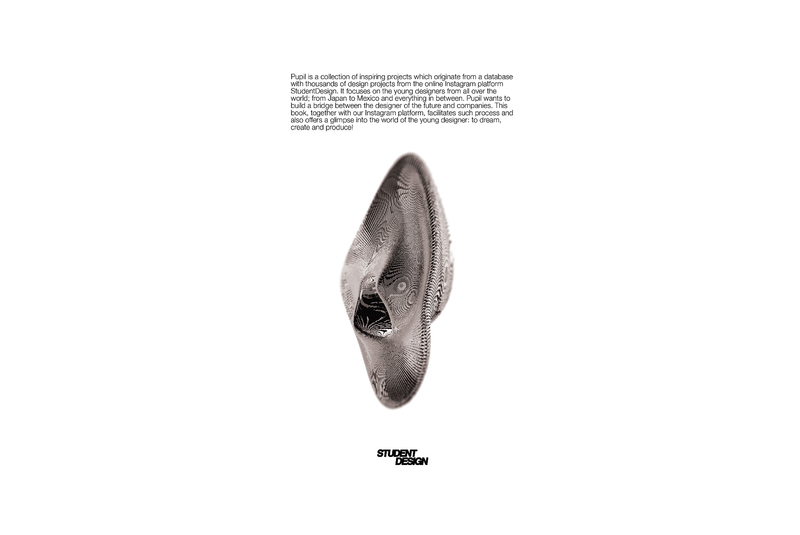 December 6th, 2018. 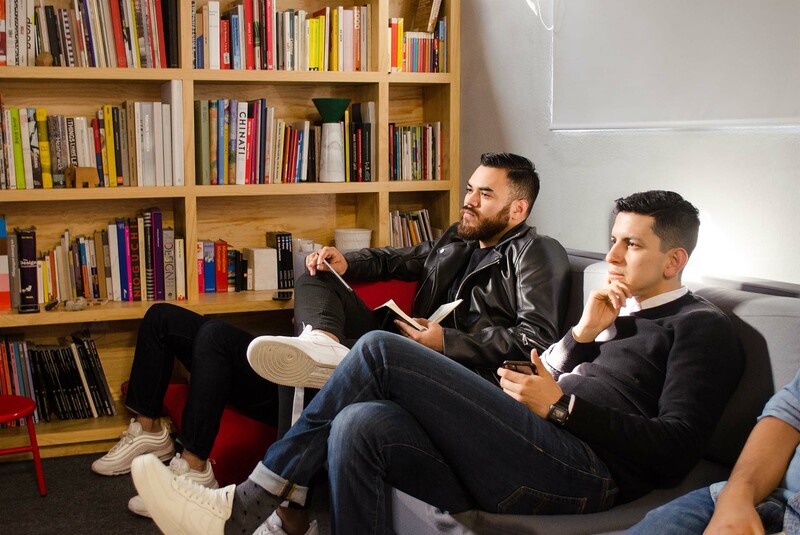 My friends from Emerge Mx invited me to share my experience as a young designer and the vision I’ve developed (which is constantly evolving) during my short career, this as part of their closing activities. 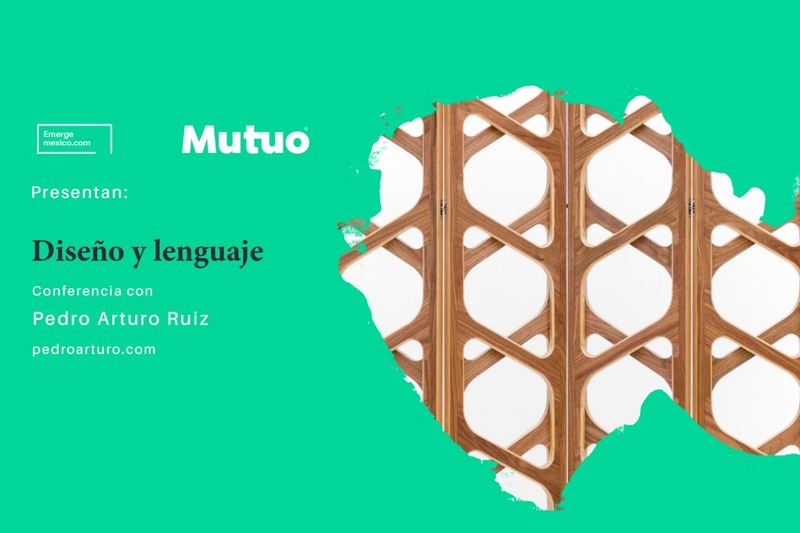 See you at Mutuo facilities in Guadalajara! October 31st, 2018 - Eindhoven, NL. 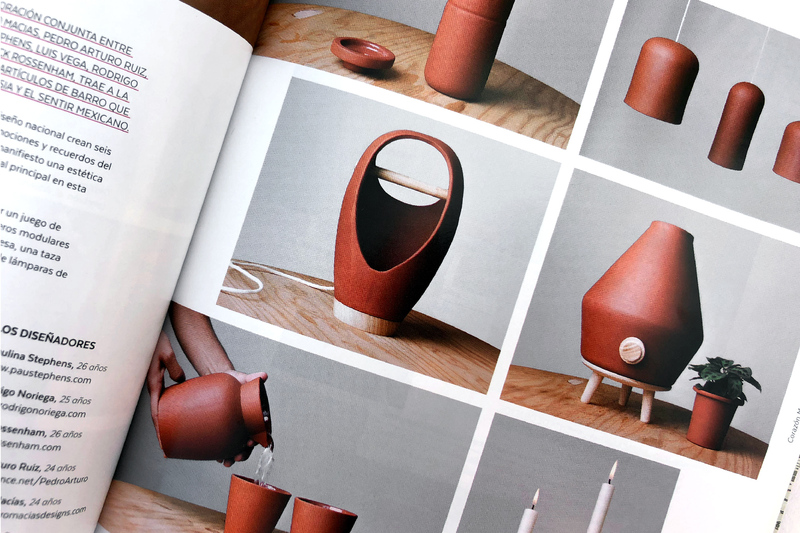 Honored to be featured in this beautiful book by StudentDesign with H for Serial Network! 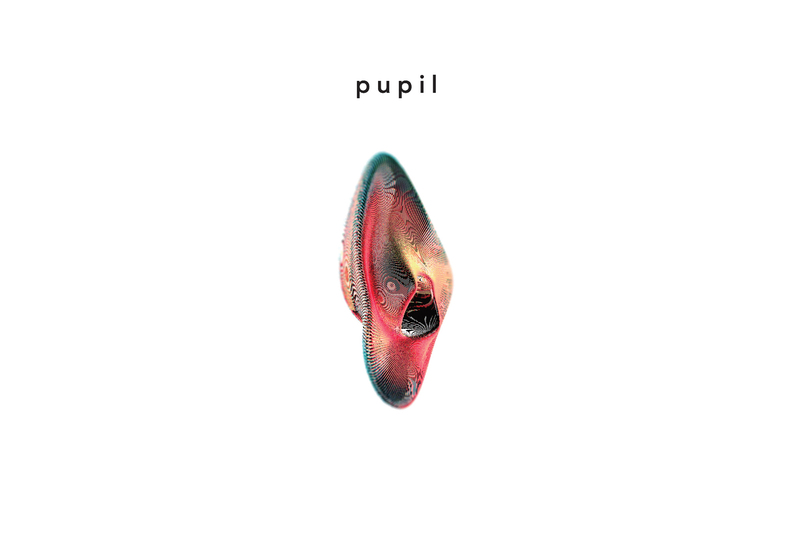 Launched during Dutch Design Week, Pupil is a collection of inspiring projects which originate from a database with thousands of design projects from StudentDesign. 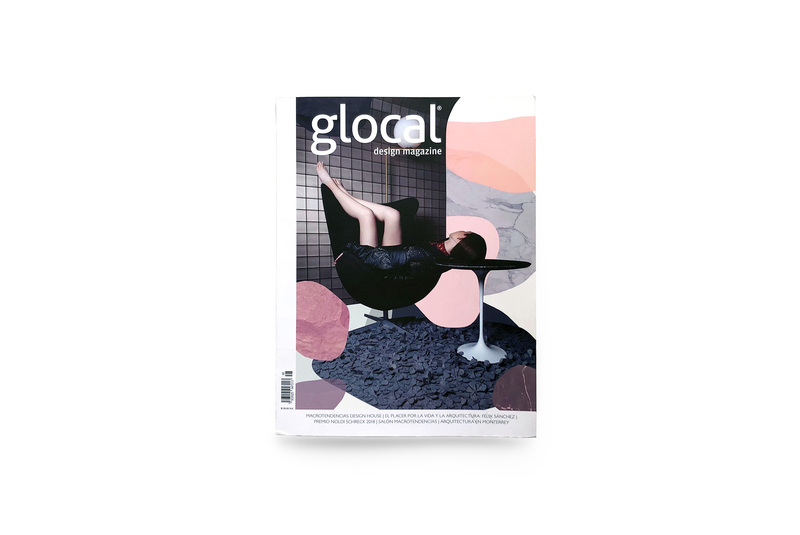 It focuses on the young designers from all over the world; from Japan to Mexico and everything in between. 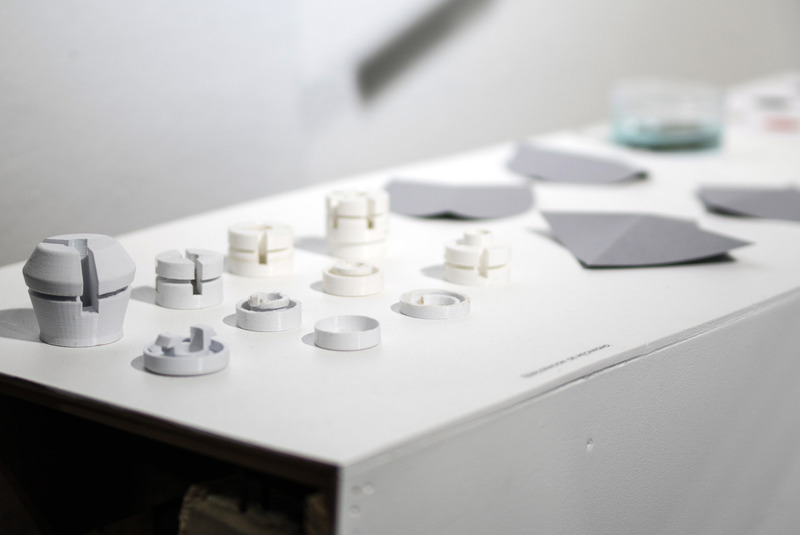 Pupil wants to build a bridge between the designers of the future and companies. 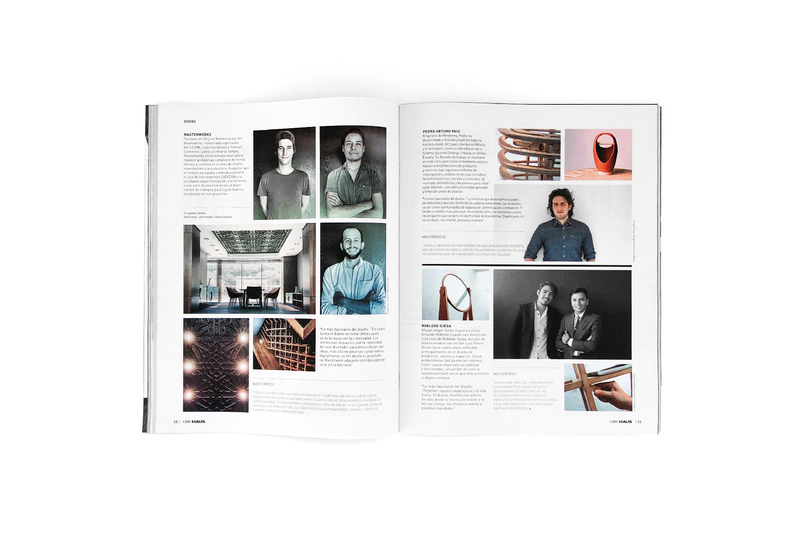 This book provides ways in which this collaboration can be entered and also offers a glimpse into the world of the young designer: to dream, create and produce! Thanks Max, Guido & Nienke! 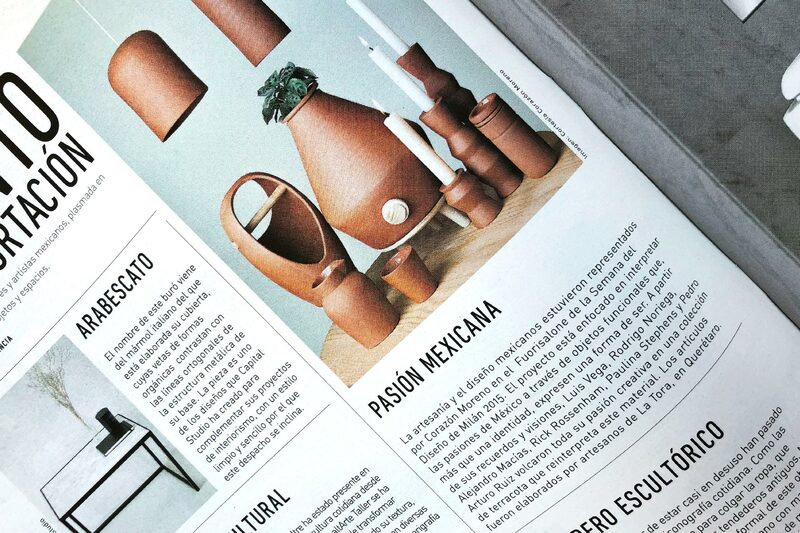 My good friend Kassim Vera, founder of EmergeMx included H in his article for México Design Magazine called Designmorphosis, an analysis around the new generation of Mexican designers and our approach to our work. 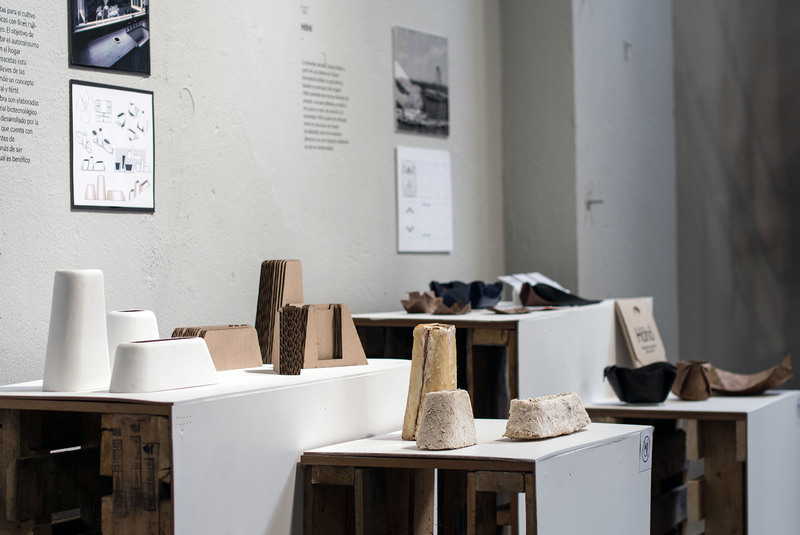 After a year of collaborating with mexican biotechnology company Polybion, our UANL-Design for Business students are exhibiting their outcomes working with Celium (bacteria based biotextile) and Lignum (funghi based biocomposite) at CONARTE’s Nave Generadores. It’s been quite a journey with a lot of findings and certainly new questions have arised. 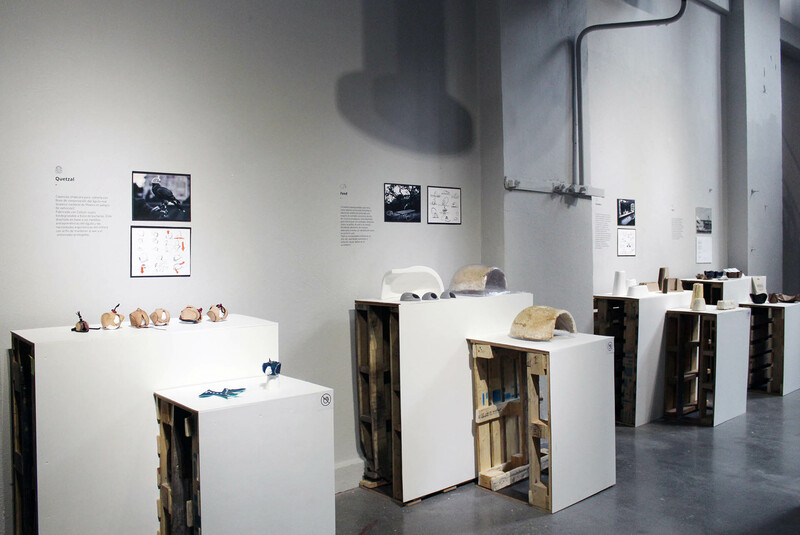 Students are showing their sketches, mock-ups, concepts and prototypes during two months with guided visits. 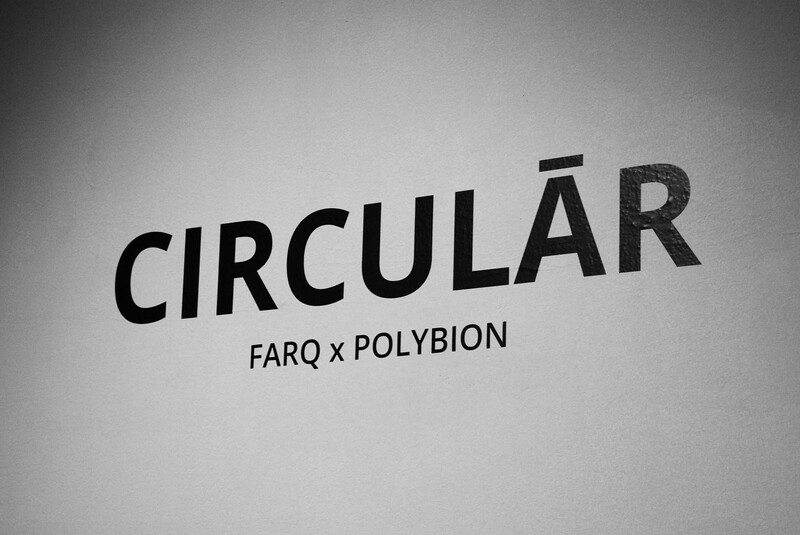 This exhibition marks the beginning of CIRCULĀR as a formal design and research collaboration between Polybion and UANL FARQ’s students under Gerardo Osio and my direction. Gerardo and I are excited of what’s coming! 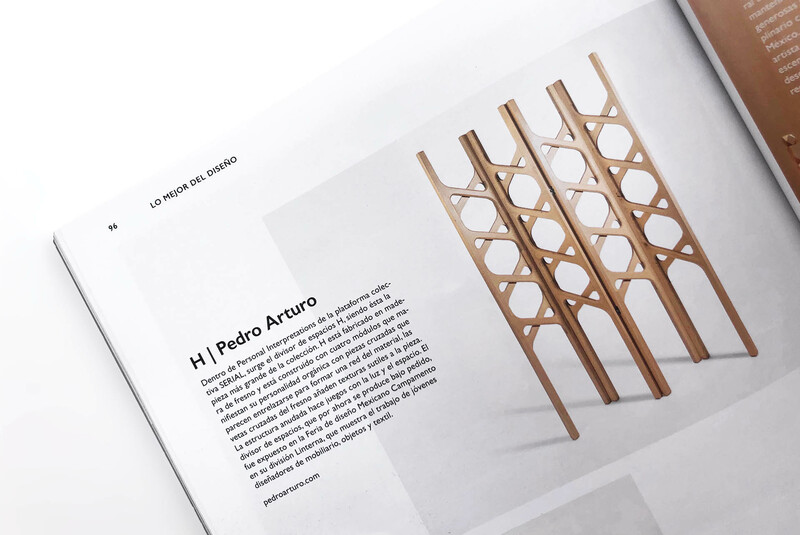 H is available online with Hecho y Derecho! 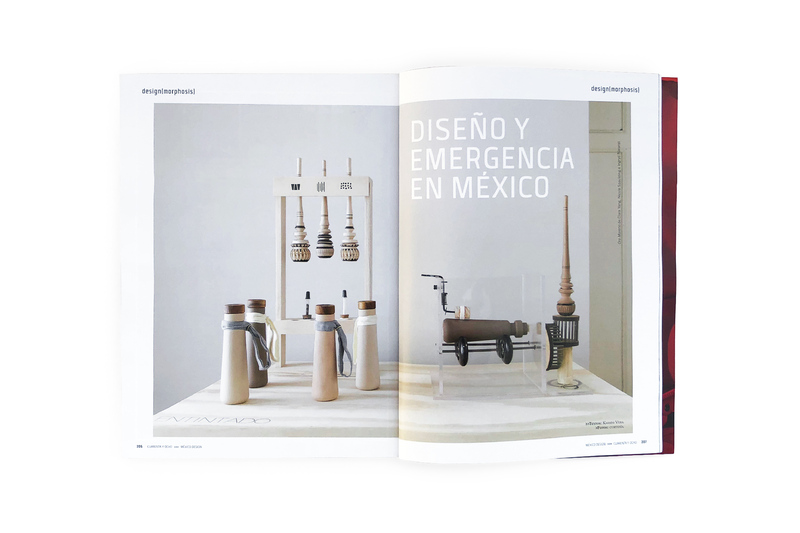 Hecho y Derecho is a Mexican online design store working closely with designers and producers all across the country. I personally love their beliefs and efforts to commercialize nationally designed products with enough social and environmental awareness. 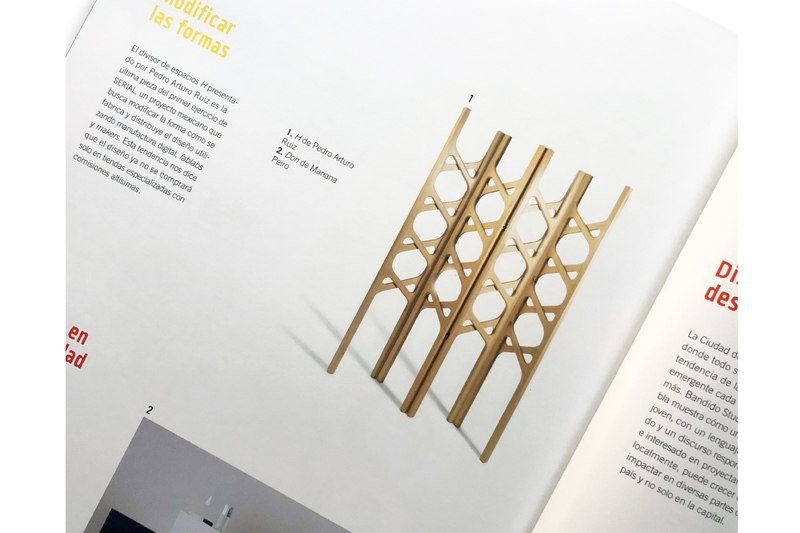 I can’t be happier about being part of Hecho y Derecho Designers now that H is available at their platform, edited by the masters at Tuux, the design is now looking beautiful in certified birch plywood with walnut veneer. Thanks Daniel, Emiliano and Diego! 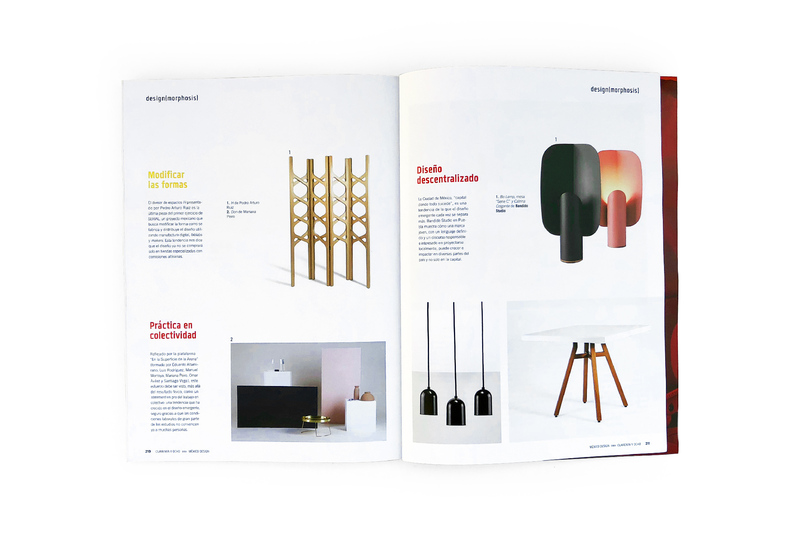 Fuente is now part of Shelf’s shop catalogue, will be on display and ready to order during Zona MACO Diseño 2018. I’m thrilled to be part of this huge and important fair for the first time, thanks to Ricardo Casas and Shelf for getting me on board. Go visit Shelf’s booth ZMD_23 at Hall D and order yours! 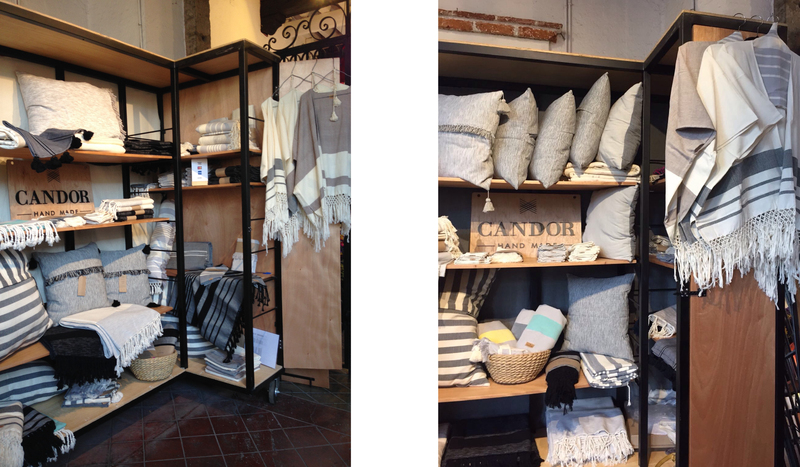 Campamento is a National Design Fair held in Guadalajara, Mexico, focused in decoration, object and furniture. 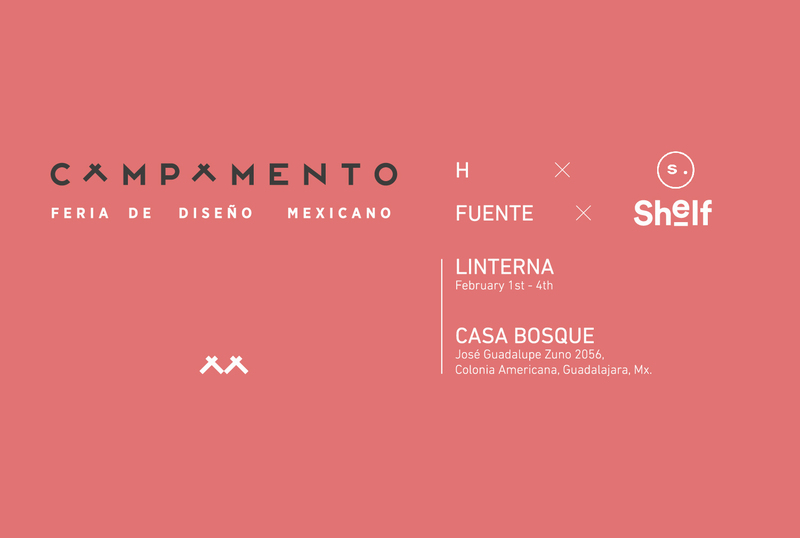 Linterna is a curated exhibition of emerging design talents and projects showcasing those with an experimental character aiming to decode where is Design in Mexico going to. 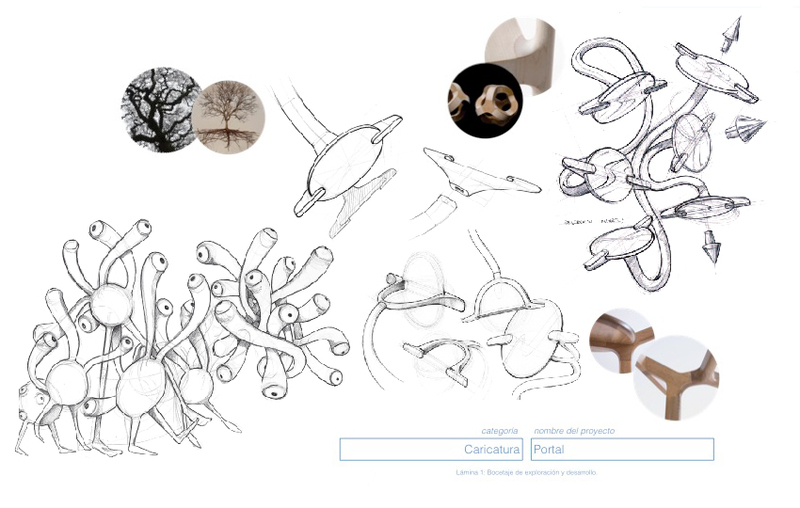 Besides a couple Fuente vessels, I will be presenting a new design, which development is based in serial.network‘s approach. 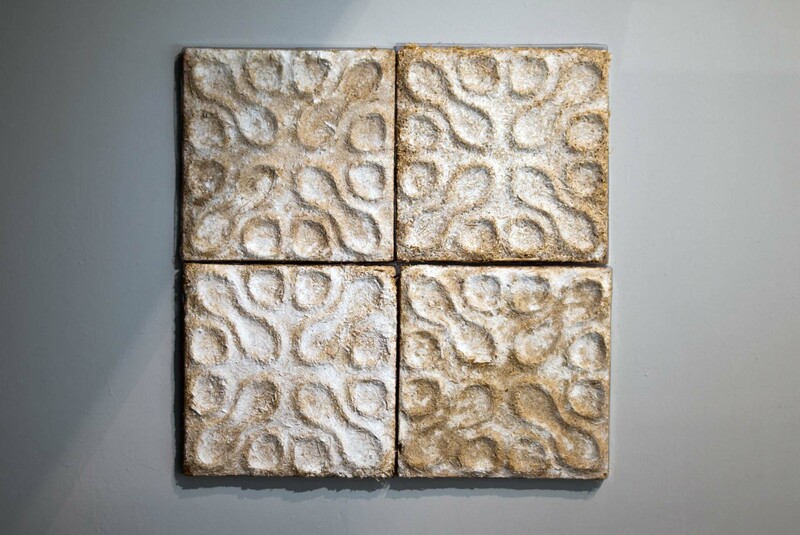 With this piece we finally complete the Personal Interpretations collection, previously exhibited in Ventura Lambrate 2017 at Milan and Abierto Mexicano de Diseño 2017. 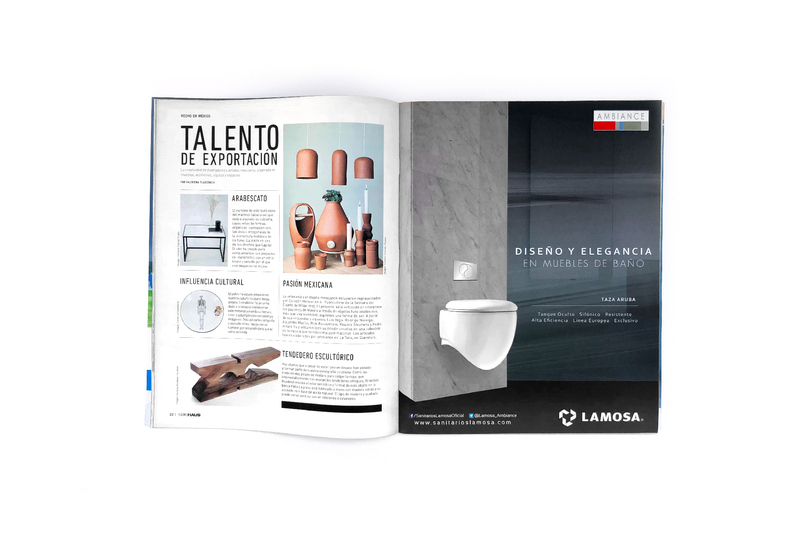 Fuente at INÉDITO – Design Week México 2017! 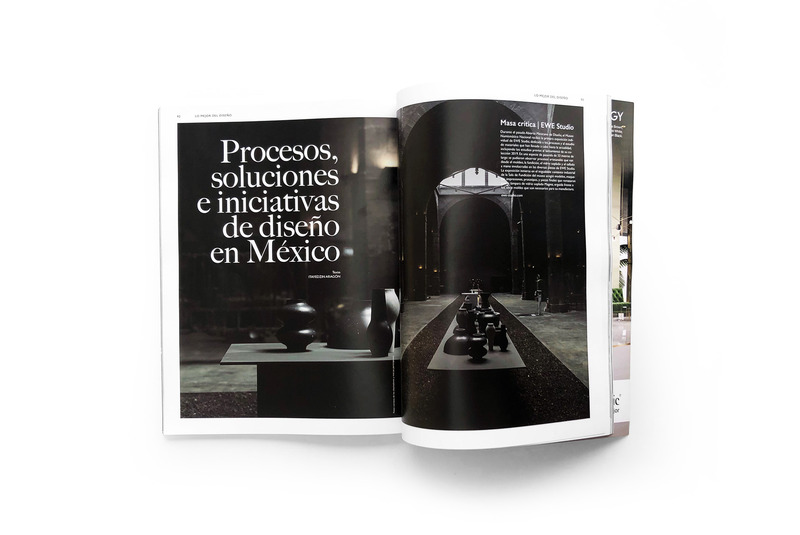 FUENTE is being exhibited during this year’s Design Week Mexico as part of INÉDITO activities. 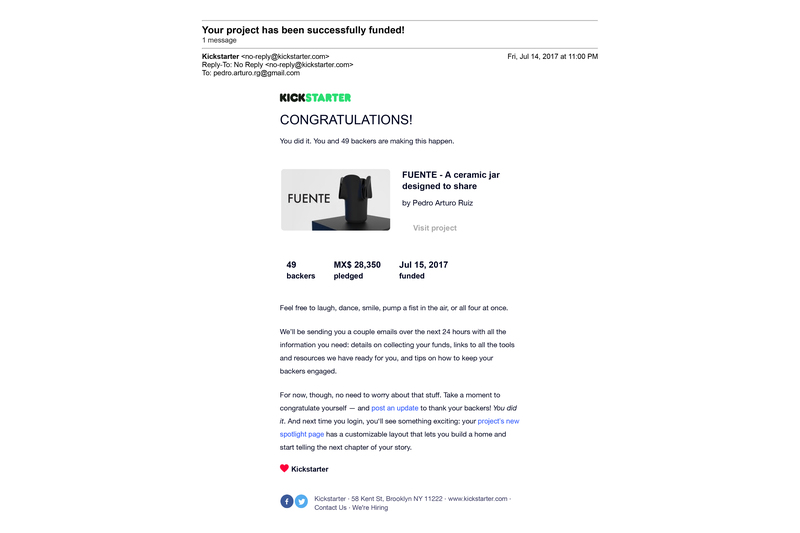 This is possible thanks to Cerámica La Mejor and all of the people who funded the project in Kickstarter during June and July. See you there! 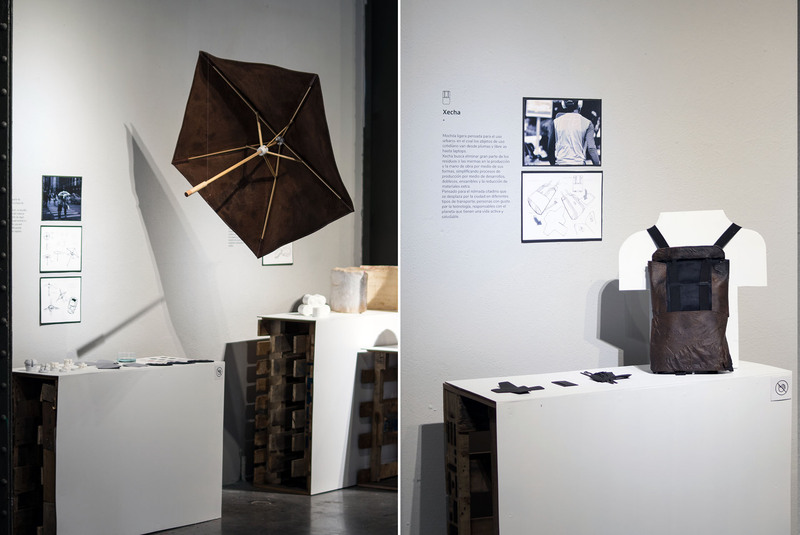 As part of the 40th Anniversary celebration of the UANL’s Industrial Design Bachelor’s degree, the Architecture Faculty selected projects of students and alumni to be publicly exhibited. 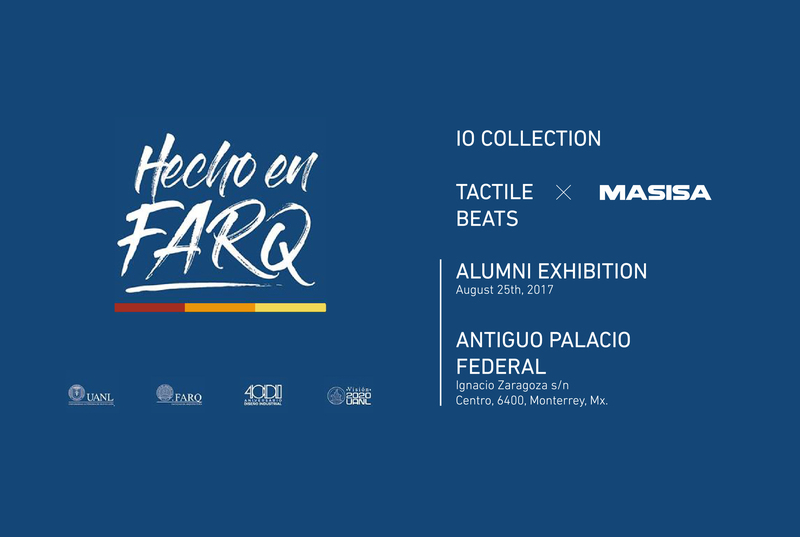 It is an honor to be part of this selection and to actually feel the support of my alma mater, I got the opportunity to show IO Collection wood accesories and a set of Tactile Beats, both designed and launched back in 2016. 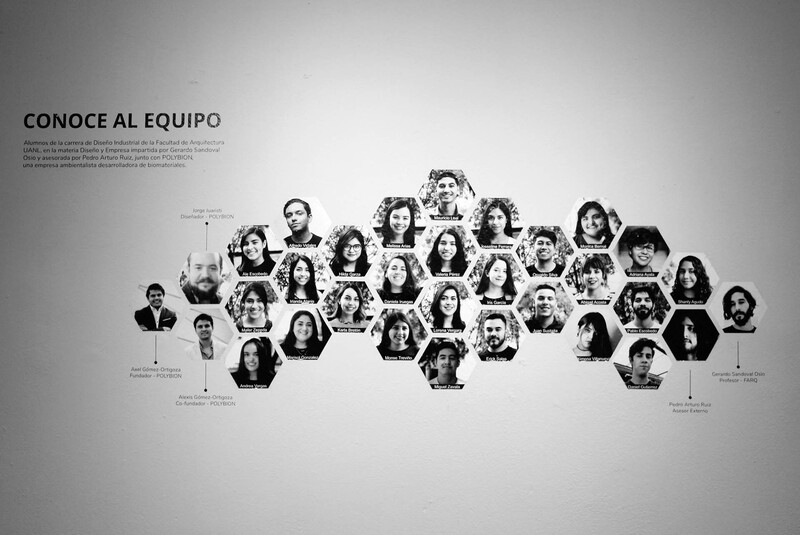 Friends Alan Farías, Gerardo Osio, Angélica Mayela, Rojo Alarcón and our collective project Serial were also selected. Congratulations! My life-long friend and conservationist José Ignacio Soto volunteered for almost a year at OI Pejeta Conservancy, mainly working in rhinoceros related programs. Now that he’s back in Mexico he’s sharing his personal experience through an exhibition and sale of his photos. 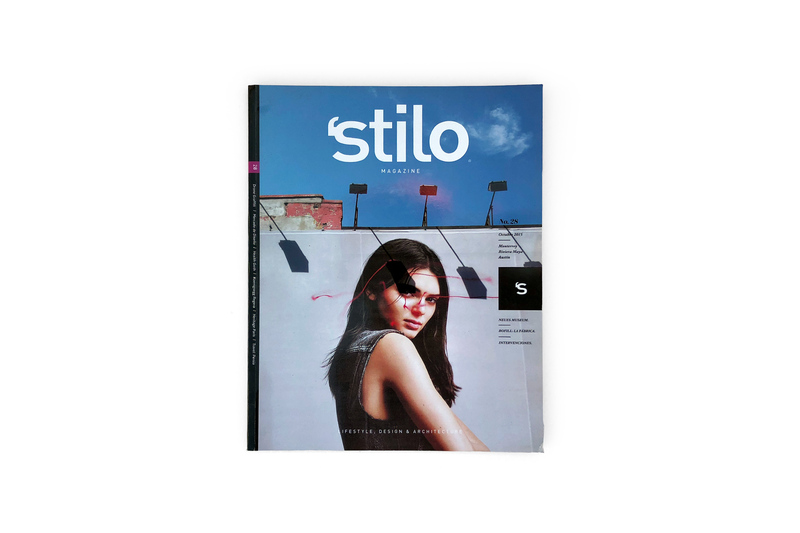 This selection of pictures include portraits of natives and locals, different angles of Sudan – the last male Northern White Rhino standing – and wild encounters with gorillas! All funds gathered will go to Acción La Purísima, an environmental organization in the Bajío area (central Mexico) which he is currently supporting. 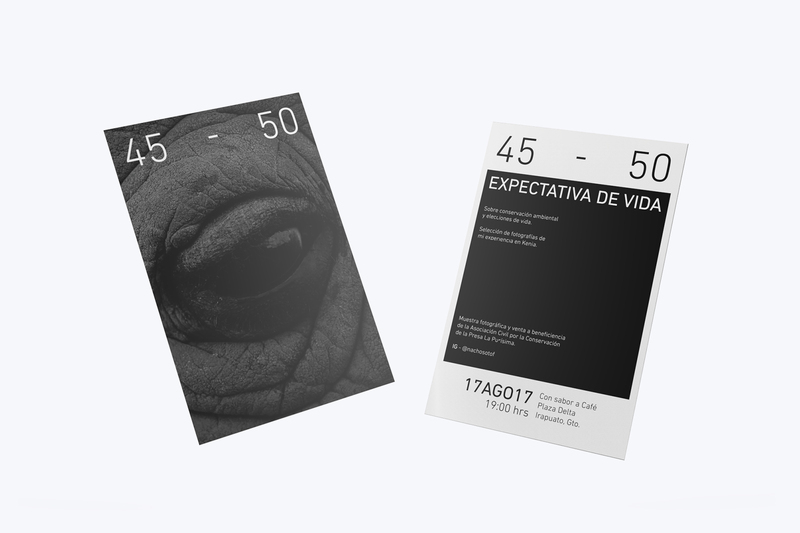 This exhibition is an almost budget-less effort for him for which I’m happy to support with a very quick and simple graphic design exercise for the invitations and data sheets. I look forward to the opportunity to contribute to projects with similar purposes and visions during my personal career with greater impact. The rhinoceros picture shown here is his picture and rights belong to him. 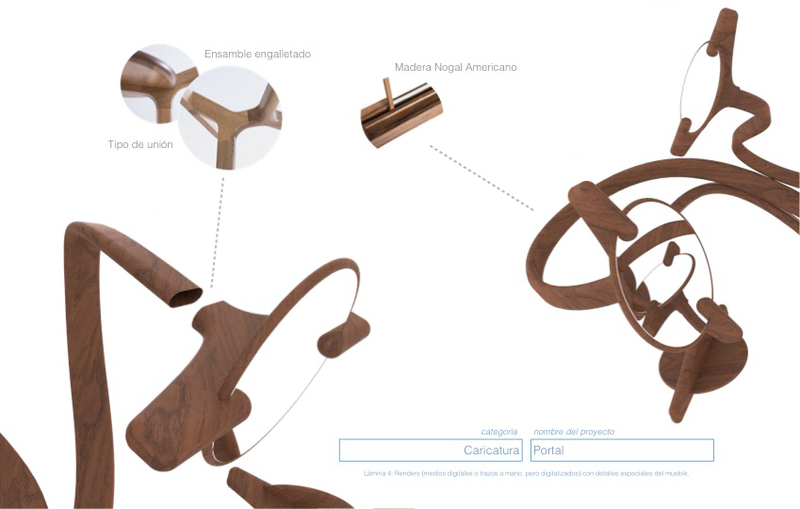 Fuente successfully funded on Kickstarter! 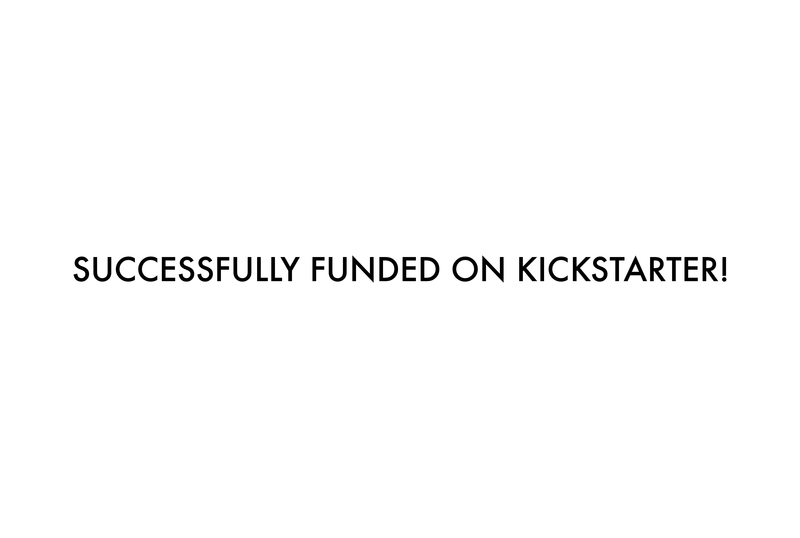 My project got funded! Thank you all for trusting me and supporting this! 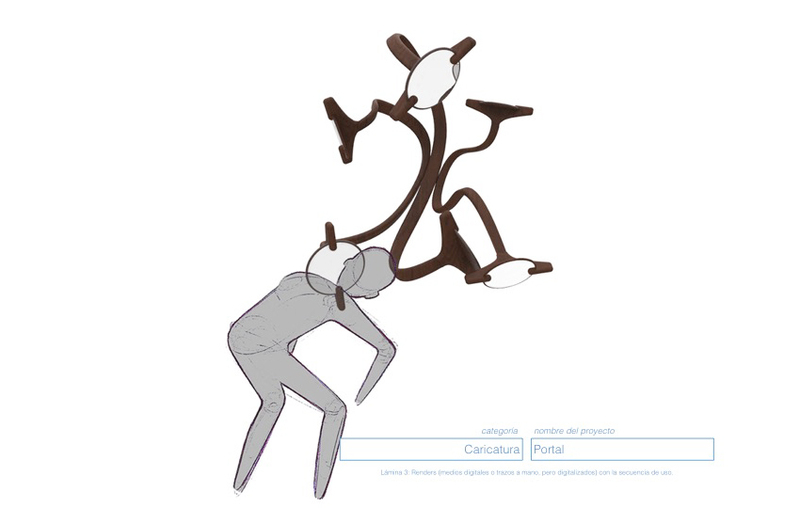 This started as a weekend project for me to participate on this competition and now, thanks to you all (backers and sharers) it is going to be a physical object! Let’s see how this goes, I’m so excited! 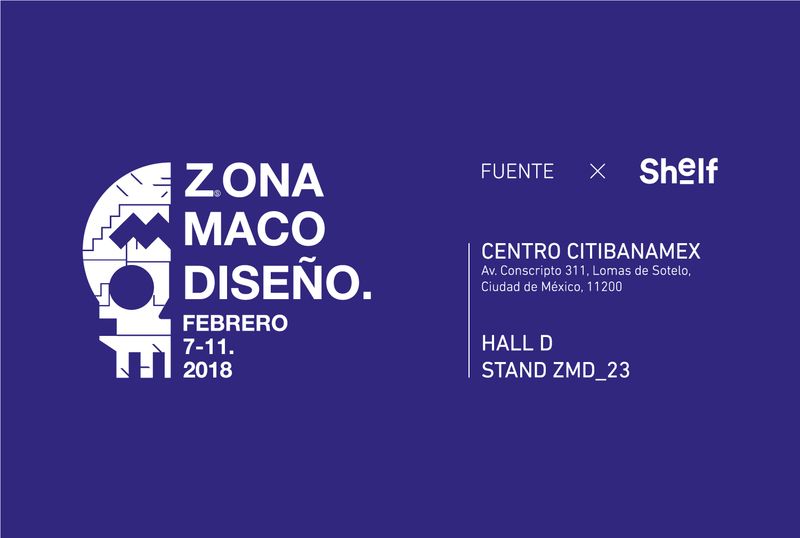 As part of my constant work consulting Candor Home (my girlfriend and life partner’s brand), I designed their booth to be used exclusively at the renowned Bazaar Sábado in Mexico City, a place where most of the relevant creatives working in the realms of regional folklore and crafts gather to commercialize their products and creations. I’m happy that it’s being used and enjoyed! Did some super quick renders based on the plans provided by the Bazaar and used the whole area. This was done back in December 2016! 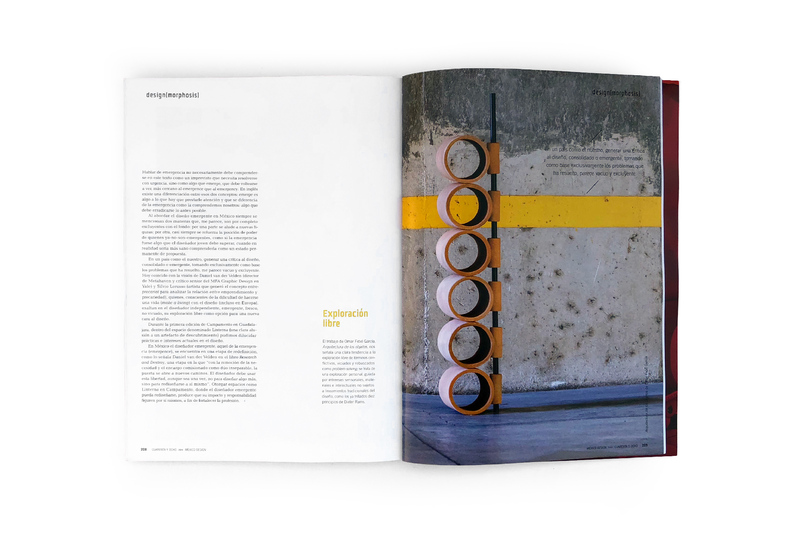 Portal, a set of nonsense and playful wall mirrors, our entry for AHEC Mexico Design Award got awarded an Honorific Mention out of more than 400 projects! This was specifically for Toon category and it would’ve been nuts to see this in real life, but still we had lots of fun and learned a lot from each other. A pleasure to work with my super talented and crazy friend Roberto González there is no doubt that you should always work with people you respect and look up to. We did this in maybe less than a week, after work hours, investing max 2 hours per day. 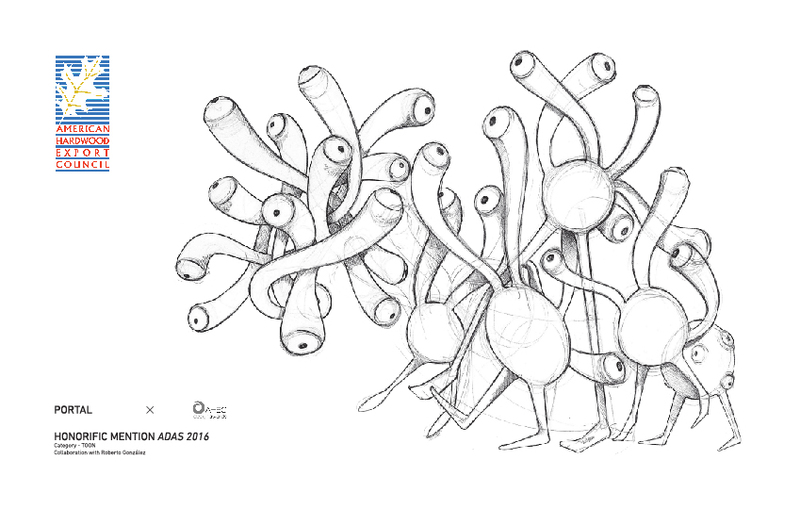 Even though the design ended up being super complex, the deliverable had to be super quick and pragmatic. 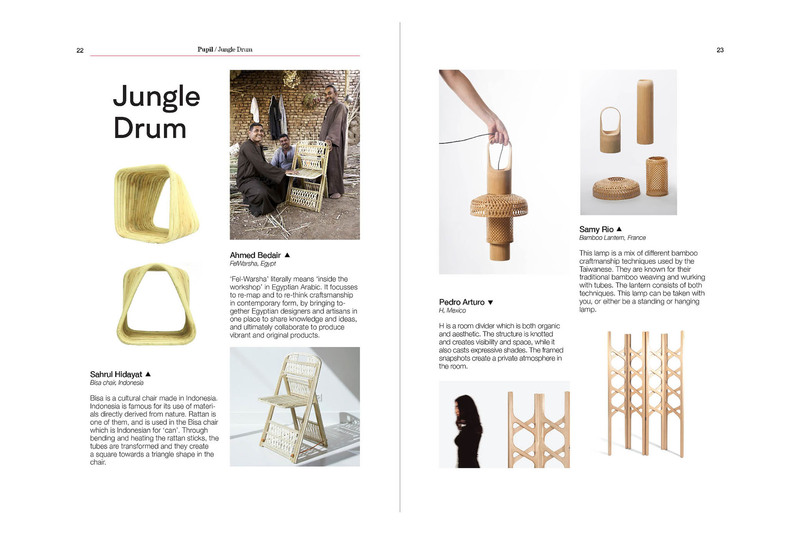 National Design Prize 2016 Winner! Got awarded 1st Prize with Tactile Beats! I’m just so happy and honored to receive this recognition, didn’t expect it at all. I want to thank Emerge Mx and MASISA Mexico for the support and for believing in this concept. 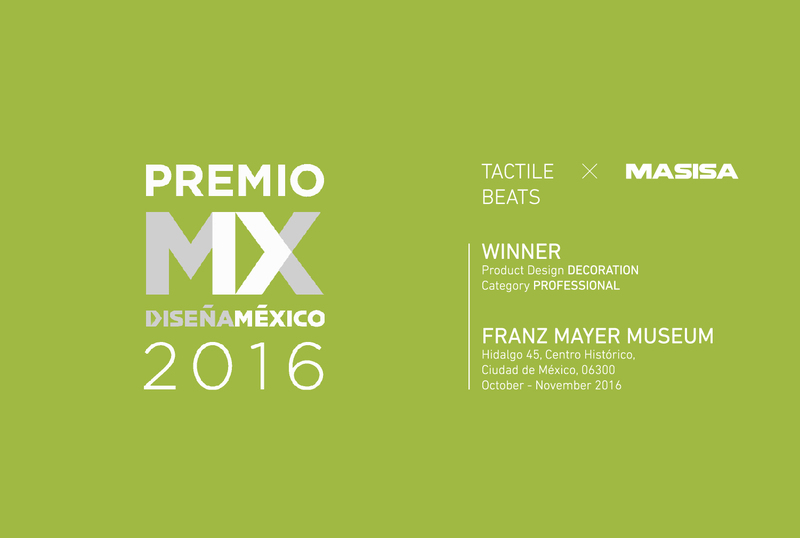 Tactile Beats will be on display at Franz Mayer Museum during October and November. Go check it out! I am very excited about this new journey! 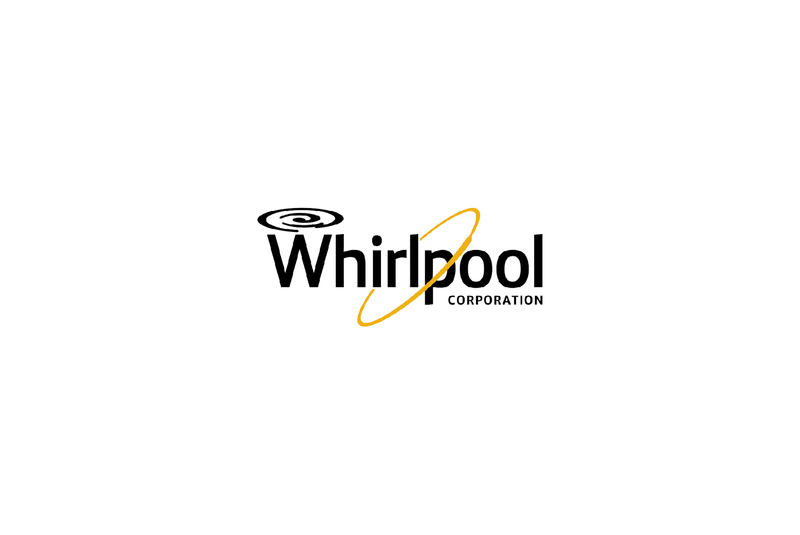 I am no part of the Global Consumer Design department of Whirlpool Corporation, the global home appliances leading manufacturer. So much learning and new experiences to come! Funny how when I was a BS student I didn’t want to work for corporations, and now I can’t be more excited! June 2015 - Monterrey, Mx. 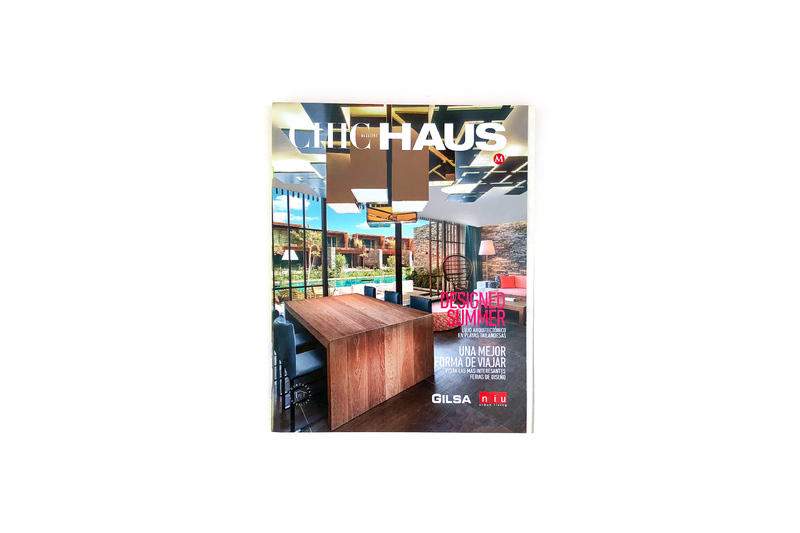 Corazón Moreno project featured in CHIC HAUS’ No. 193! 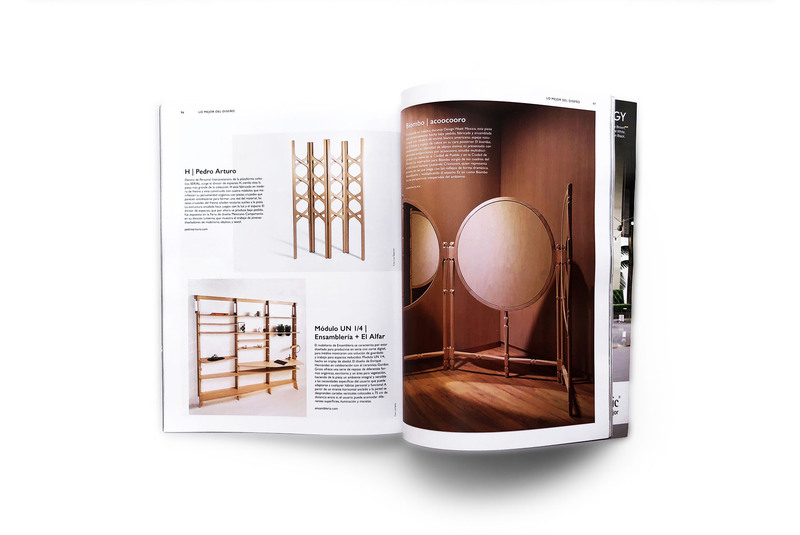 Thanks Daniela for including it in the Export Talent selection of the month! 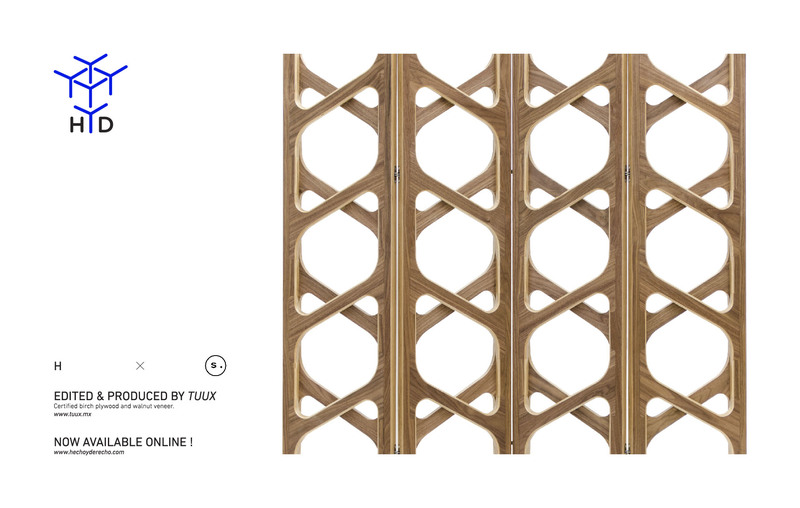 Fuorisalone, Promote Design DIN, Via Massimiliano 6 / Sbodio 9, Lambrate, Milan, It. Corredor Cultural Roma Condesa, Dimitri, Orizaba 92, Roma Norte, Mexico City, Mx.